Now you’ve read the information here, you may want to learn more about Conversation Analysis and how it is studied in The University of Sheffield. Below are some links and a list of books that are used when studying Conversation Analysis at the University that may be helpful to you. Wikipedia is helpful to learn some background knowledge on these researchers, however, if you want to learn more about their publications, check the websites below. 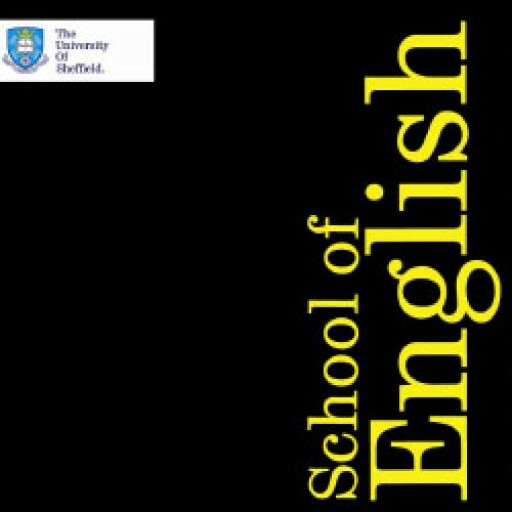 Students at the University of Sheffield have found these texts extremely useful in the study of Conversation Analysis; they are some of the most informative and interesting texts used in this website!